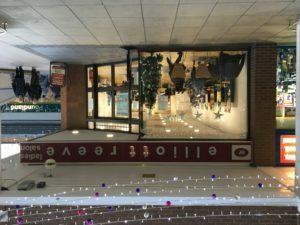 Barber required to join busy team in large salon in Beaumont Shopping Centre, Leicester. Full time, but will consider part time including Saturdays. Fully employed on PAYE plus holiday pay and auto-enrolment pension.